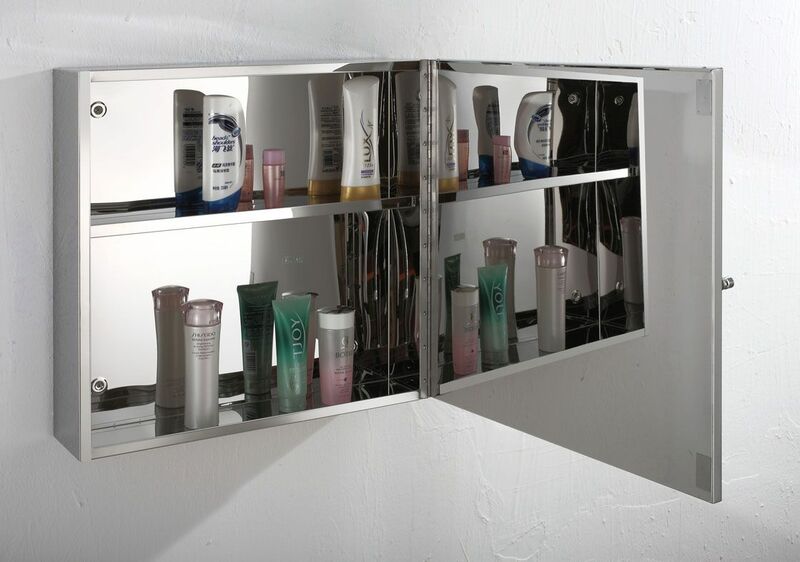 Single internal stainless steel shelf. 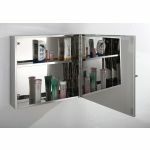 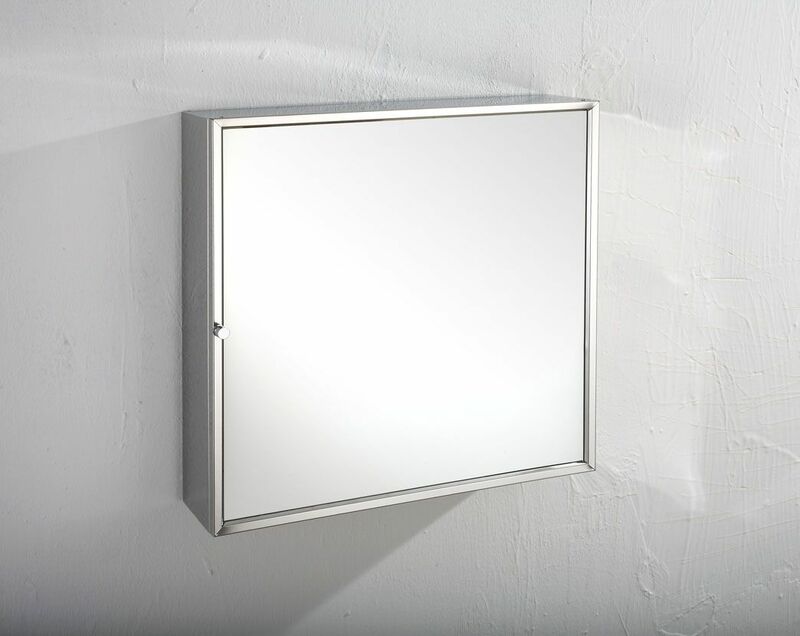 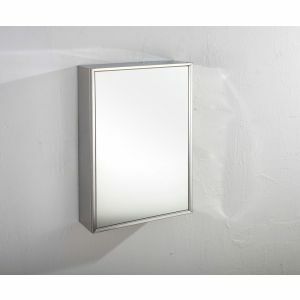 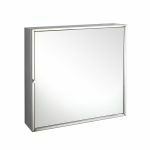 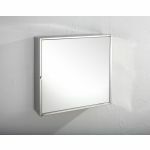 Add a bathroom cabinet to your bathroom or ensuite today that will add both additional storage space and a touch of style with this high quality single door high grade stainless steel mirrored bathroom wall cabinet. 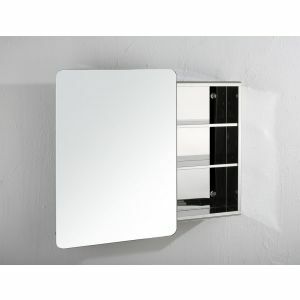 This bathroom cabinet has been entirely hand made to ensure it features a sharp look and top quality finish. 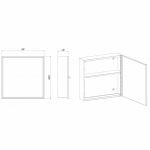 A great storage solution for any sized bathroom, this cabinet comes fully assembled with all the fixtures and fittings you’ll need in order to mount it to your bathroom or ensuite wall. It features a single internal shelf and mirrored glass door for added functionality.